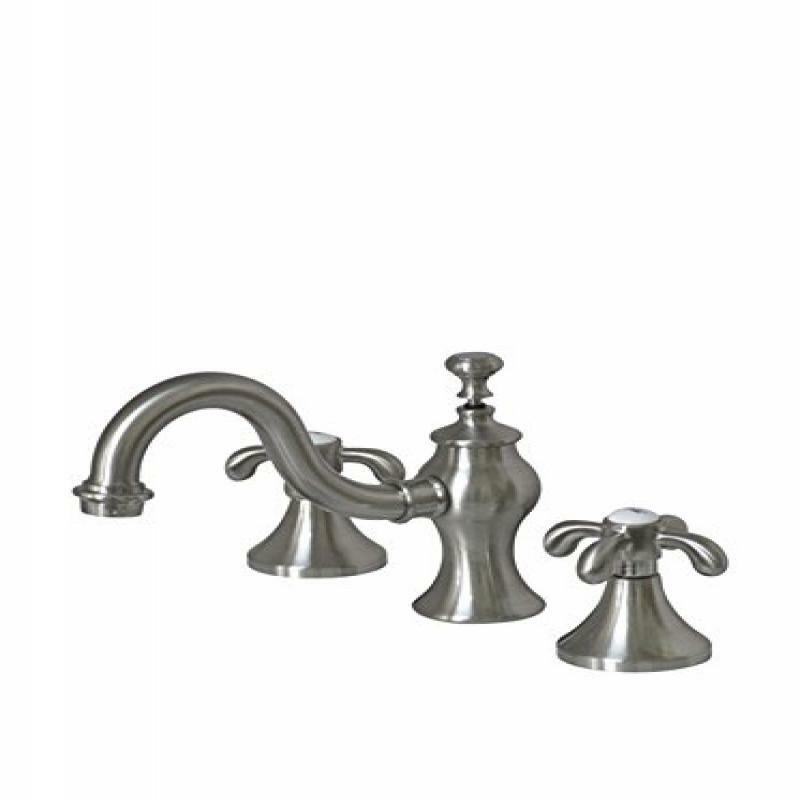 Descriptions:The Kingston Brass French Country Widespread Lavatory Faucet features solid brass construction and use of ceramic disc cartridge for drip-free performance. This faucet installs easily and is constructed to the highest standards. The twin cross handle operates easily with a light touch and a brass pop-up is included. The faucet features 1.5 gallon per minute flow rate to meet the EPA's WaterSense program.